Pictures from our events and shows. Beeston pay n play was a wet one but didn’t dampen the spirits of those attending, plenty of mud water and full on entertainment hope you enjoyed your day with us and welcome to the newbies in attendance. Thanks to all that helped out on recovery. Hope you all arrived home safe. We have a pay & play at Dersingham. Come and have some fun in the mud. We run very well organised events and are a friendly bunch. Secure front and rear recovery points needed and seat belts must be worn at all times. Anyone with concerns to people's behaviour please report this to any of the marshals where this will be dealt with. Burger van will be on site for hot and cold refreshments. £20 per truck with two drivers extra drivers £10. There will be red flags showing you the way into the site. The site is between Dersingham & Snettisham roundabouts on the a149. PLEASE DO NOT TURN RIGHT INTO THE SITE go up to next turning and and come back down. Look forward to seeing you there. Great day at Beeston today plenty of mud, trucks and water. Hope you all enjoyed your day with us. Great to see lots of new and old faces. Hope to see you all again soon and thanks for all your support. Once again we will be attending this show. We look forward to seeing you there. Well what a weekend at Billing Off Road Show!!! 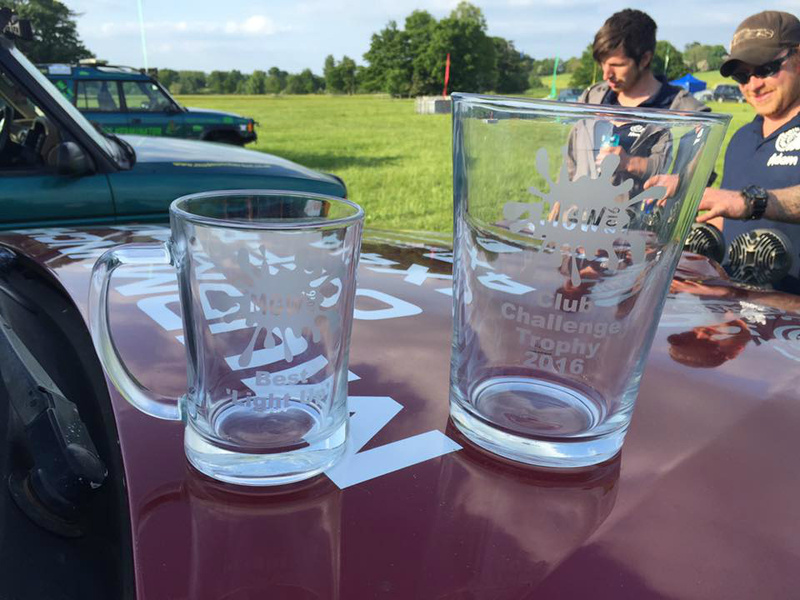 Beautiful weather and to top it off Mudmunchers won best Club Stand. We would like to say a huge thank you to all that were on the club stand for making it happen. Bring on Kelmarsh!!!! Free Easter Egg Hunt for the children on Saturday & Sunday. Saftey Comes First, Seatbelts Must Be Worn Around the Site. There Will Be A Burger Van on the Saturday & Sunday For Hot Food & Refreshments. Come and join us for a family fun packed weekend. All dates for 2018 are now on our events page. Hope you all have a good Christmas and a Happy New Year. Thank you all for your support this year and look forward to seeing you next year. We will be having a pay & play at Freethorpe on NEW YEARS EVE with camping over night to see the new year in, in good old Mudmuncher style. There is no charge for camping just the normal price for a days pay & play. Look forward to seeing you there. 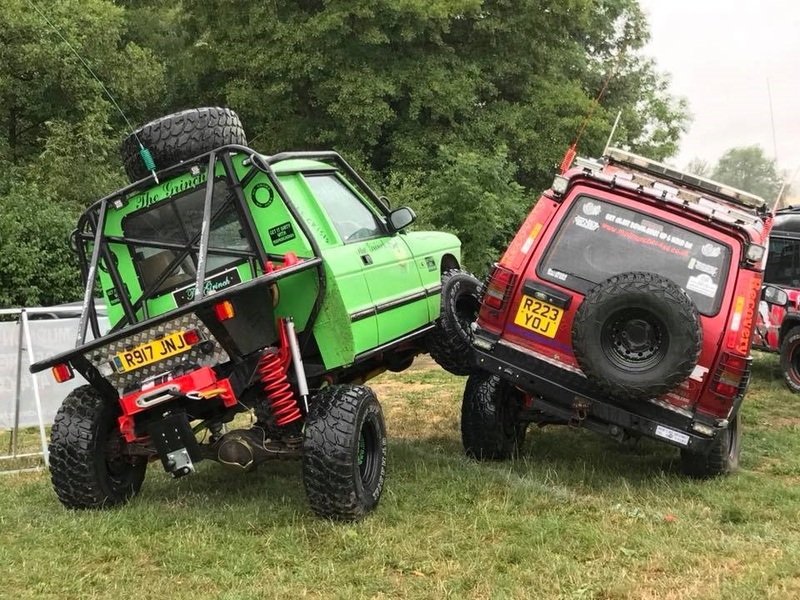 Mudmuncher4x4 had a brilliant time at Kelmarsh LRO Show. Weather wasn't brilliant but a good time was had by all. The club was very pleased to be awarded 3rd place for best club stand. Thanks to all who attended. 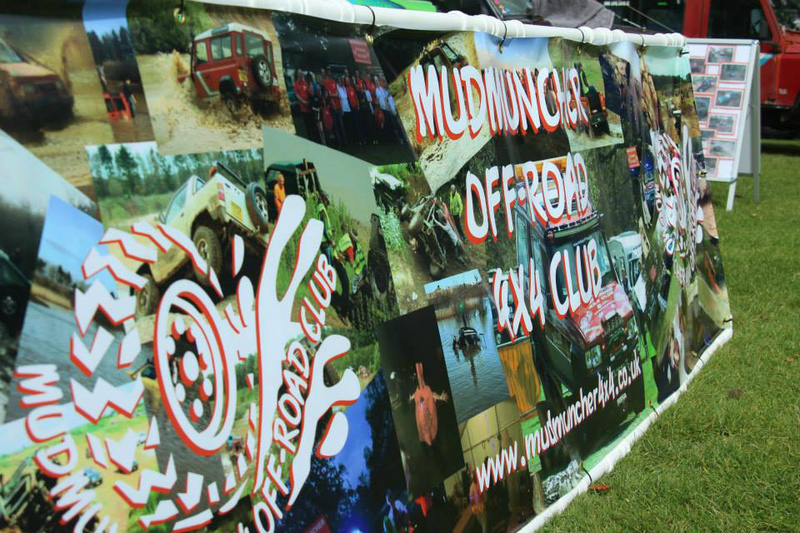 Mudmuncher4x4 will be attending the Kelmarsh show in July. Pop along to the club stand where you will be made very welcome. All the dates for this years Pay & Plays and shows are all now available on the events page. 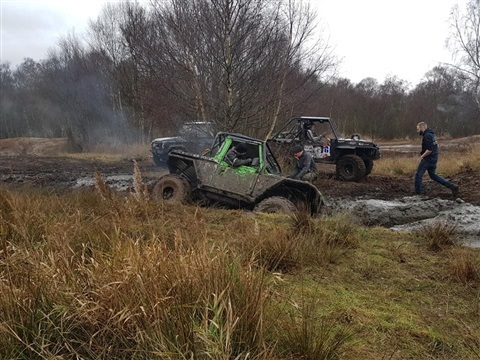 We are having a pay & play on the 31st Dec at Freethorpe with camping over for New Years Eve so come and see the New Year in with us and have some fun in the mud. Secure front and rear recovery points needed and seat belts must be worn at all times. Any inappropriate driving or speed and malicious damage to vehicles and you will be asked to leave. Anyone with concerns to people's behaviour please report this to any of the marshals where this will be dealt with. Bapstogogo will be on site for hot and cold refreshments. £20 per truck with two drivers extra drivers £10. There is no charge for camping. The track is just past the school on the right hand side. There will be red flags showing you the way into the site. Postcode for this site is NR13 3NZ. Look forward to seeing you there. Dates for 2017 will be available soon. Lots of new pictures added to the photo album from our pay & plays and shows. Don't forget we are at Beeston this Sunday 14th August. Look forward to seeing you there. 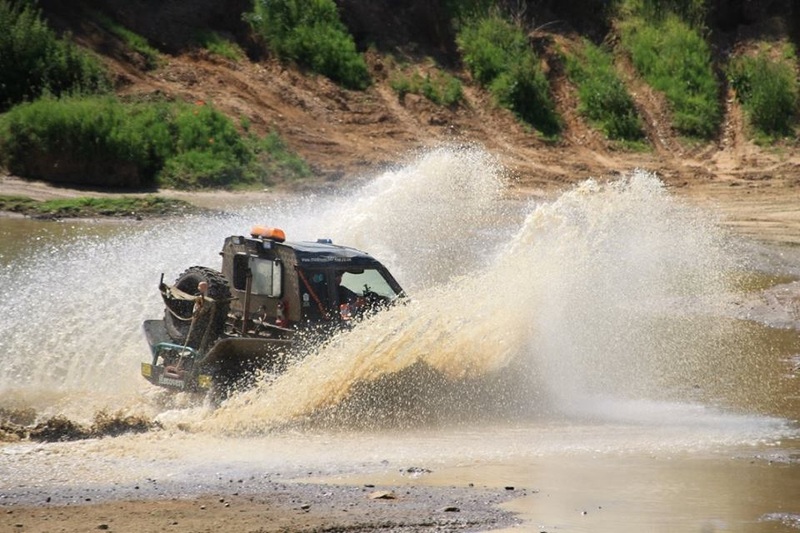 Mudmuncher4x4 are looking forward to a cracking good weekend at Billing. Trucks will be taking part in the twist off again this year. We have added all the dates for 2016 check out our events page. Mudmuncher4x4 charity event at Freethorpe has been given a glowing report in an article in the February issue of the LRO Magazine. All the events for next year will be posted on here very soon. We have a full calendar for next year, with pay 'n' plays, shows and camping weekends. 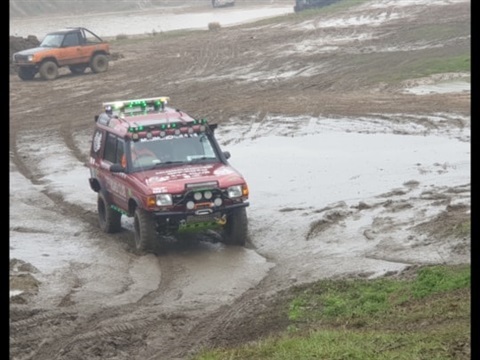 On the 22nd November Mudmuncher4x4 attended the Passenger Ride Experience at Snetterton race track. The club had a variety of trucks on display. We also won the best turned out club. Thanks to all that all braved the cold and helped to win the award. 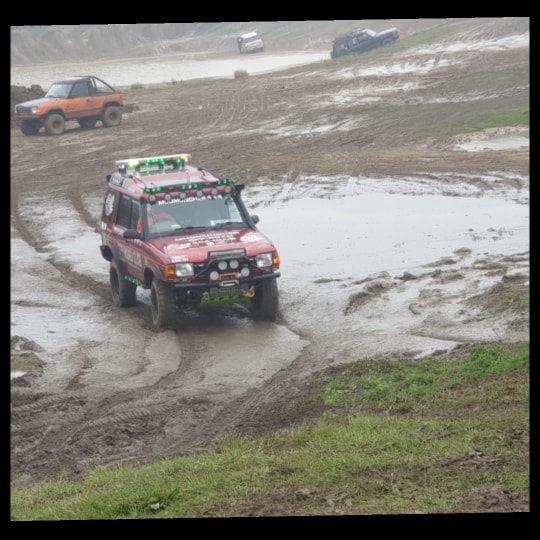 Mudmuncher4x4 hit the front page of the local paper, (Lynn News) when we handed over the cheque for £1,244.54p raised at Freethorpe for Kidney Research UK. Thanks to everyone that made a donation. Well what an amazing day we all had. Never seen so many trucks at Freethorpe!!! Would like to thank everyone that came along and helped us raise in total £1244.34p for Kidney Research UK. We have an awesome group of people in this club so once again THANK YOU ALL. We are holding a charity play day in aid of Kidney Research UK as one of our good friends and a loyal members has been diagnosed with kidney failure. All entry fees for the day will be donated to this good cause. Please come along and help us raise as much as possible. Postcode for Freethorpe is NR13 3NZ. We will be open from 10:00 til 4:00. 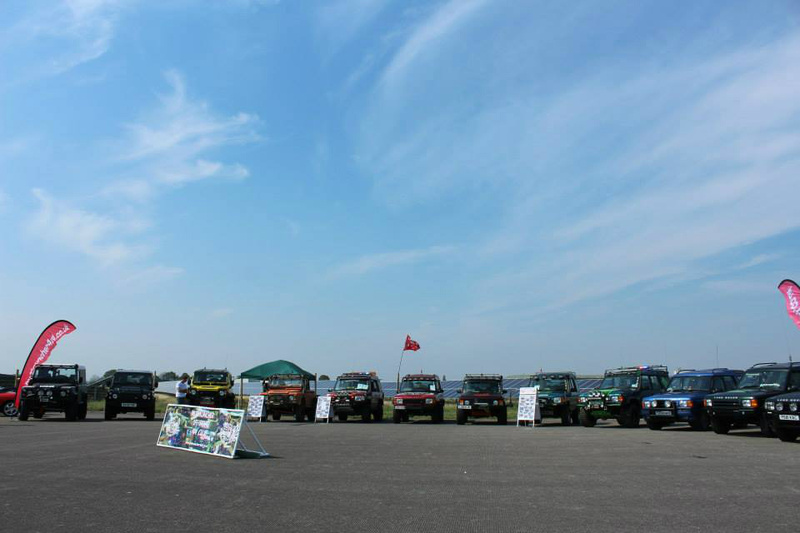 Mudmuncher4x4 had a great time at Summer Vehicle Fest at RAF Coltishall on Sunday. The club had 16 trucks on the stand. Mudmuncher4x4 also gained another award for best turned out club. Well done all those that attended, all your support is much appreciated. Mudmunchers will have a club stand at Peterborough. Why not pop along for the day. All new and existing members welcome. Look forward to seeing you there. Had a great weekend at the Land Rover Spring Adventure at Ripley Castle and to top it off our truck comes 2nd in best in show. Tim also entered in the twist off on both days, coming third on Saturday, just needs longer brake hoses. Mudmuncher4x4 has a club stand at this show (25th-26th April). We are all looking forward to a great weekend. Trucks are all polished and gleaming. If you are attending why not pop along to see us. March Pay 'n' Plays. .
What a good day we had today, another great turn out. Thanks to all those that came and supported us, its much appreciated and for all the positive feedback on our Facebook page. Pictures will put up shortly. Look forward to seeing you at our next event. Firstly we would just like to say a huge thank you for all the support and very positive feedback we have received so far. We will shortly post our dates for next year, just putting final touches to the latter part of the year.